James Duckett: 2015 A to Z Challenge: A for Angels, etc. Letter A is for Angels. 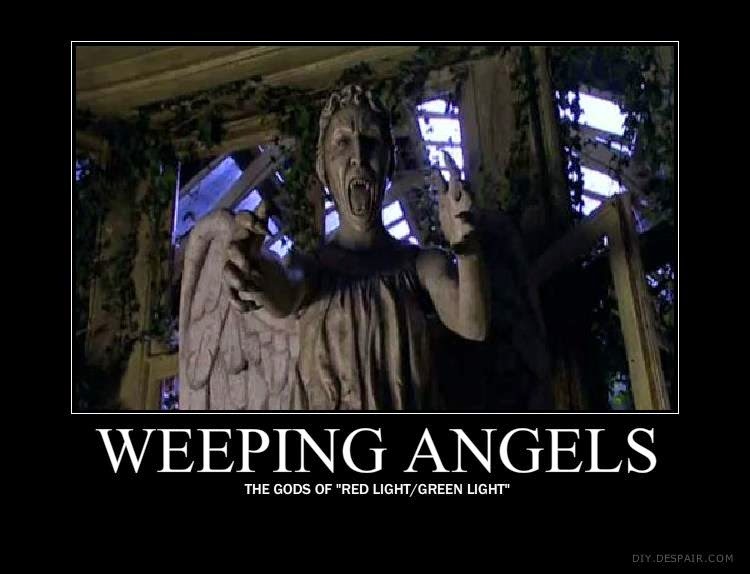 Or specifically, the weeping Angels. Actually, I love the Weeping Angels. It was the episode, Blink, that got me into Dr. Who. A is for Authors! Here's a photo with about 20 of them, and I got to hang out with them for four days last week and write, joke around, get to know each other, laugh, cry, and have a wonderful time. 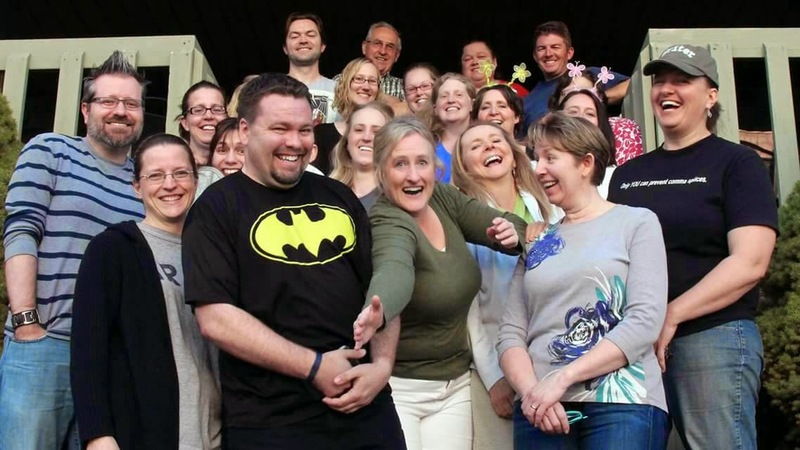 This photo, with Cindy Hogan trying to reenact one of the funniest moments at the retreat. 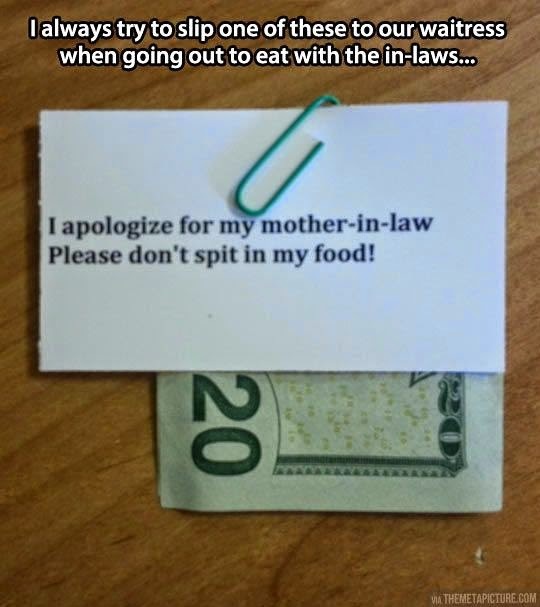 A is for Apologizing... in advanced. A is for more Angels. 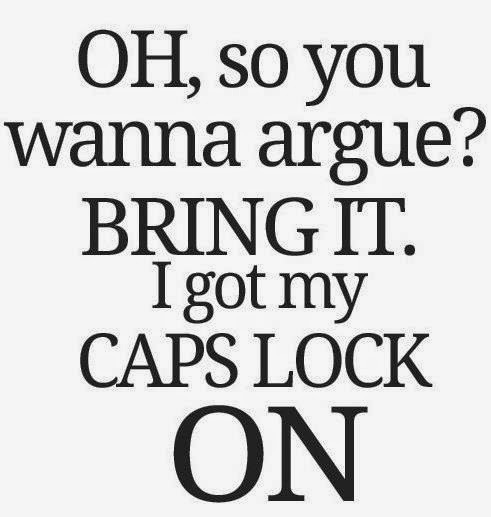 A is for Arguing on the Internet. 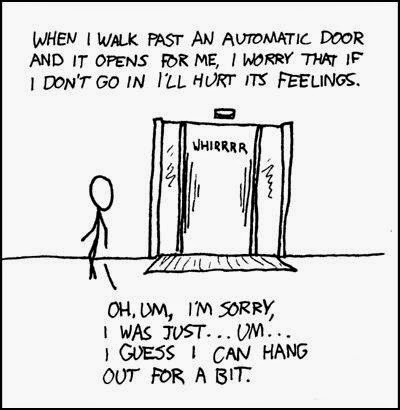 A is for Automatic Doors. 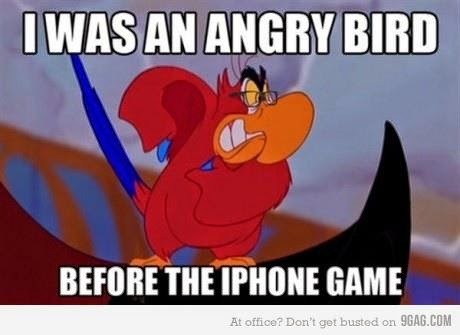 A is for Angry birds. A is for mistaken Apologies. 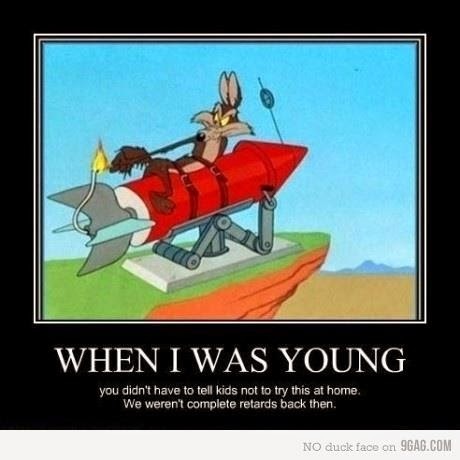 A is for Acme, and all the products they gave Wiley E. Coyote (Super Genius). 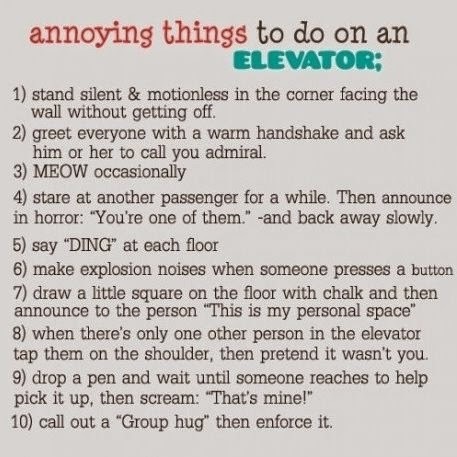 A is for being Annoying (and having fun doing it) while in an elevator. 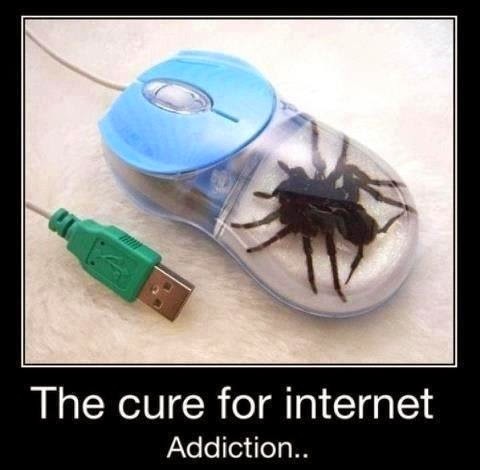 A is for curing Addictions. 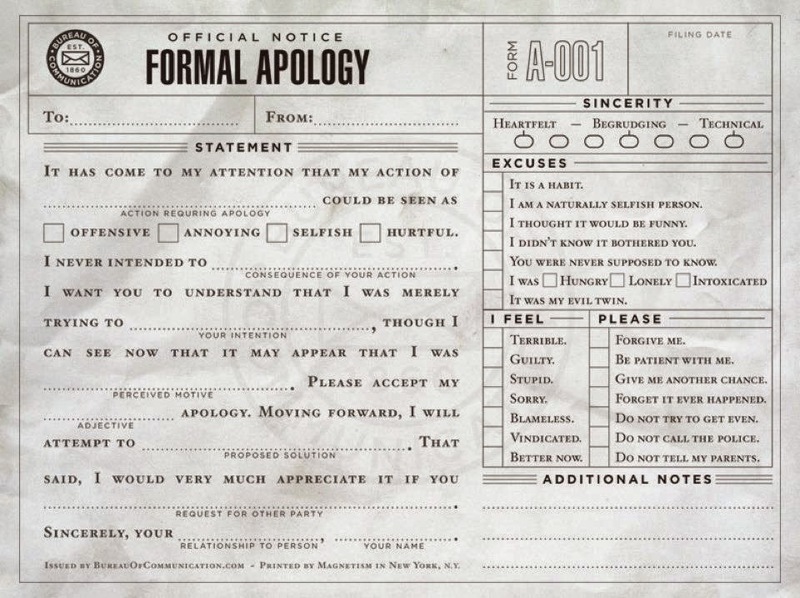 A is for putting together an official apology. 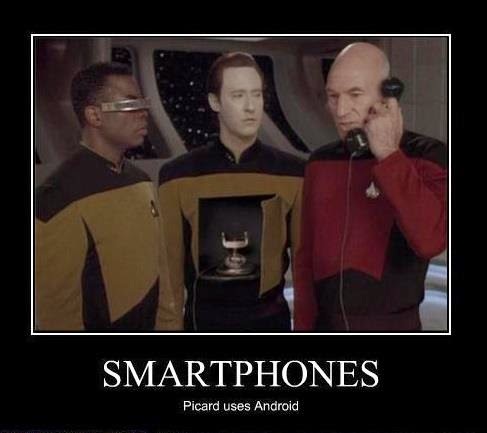 A is for Android, my phone operating system of choice. Looks like it will still be around in the future! 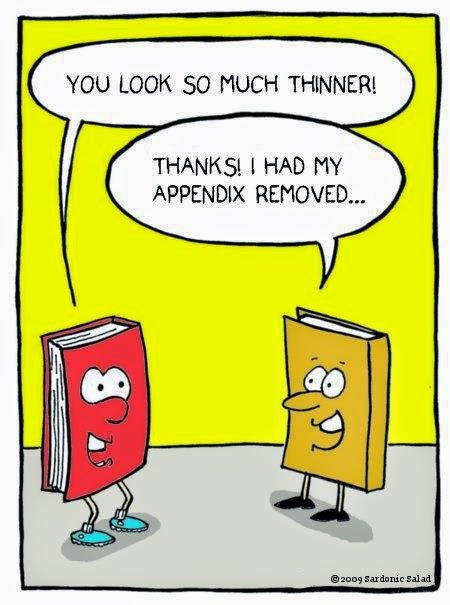 A is for the Appendix. 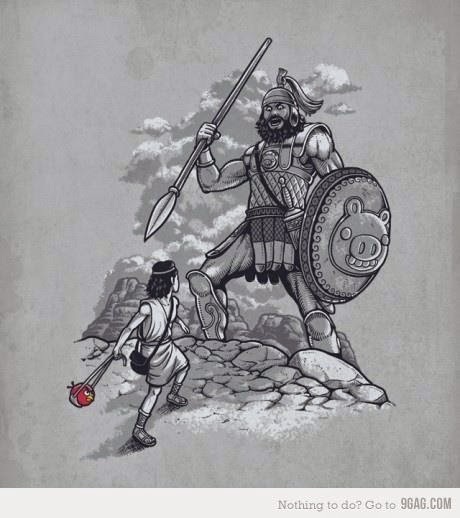 A is for the Ancient grammar police. Everybody knows they've always been around. 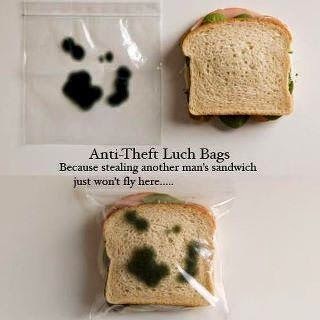 A is for Anti-theft Lunch Bags. 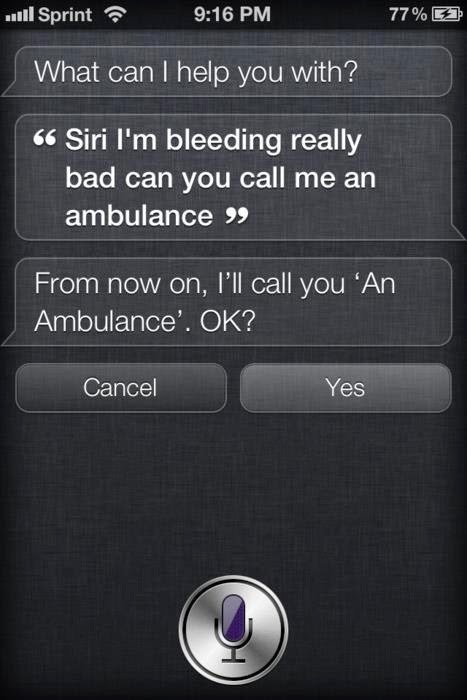 A is for Siri calling you an Ambulance. 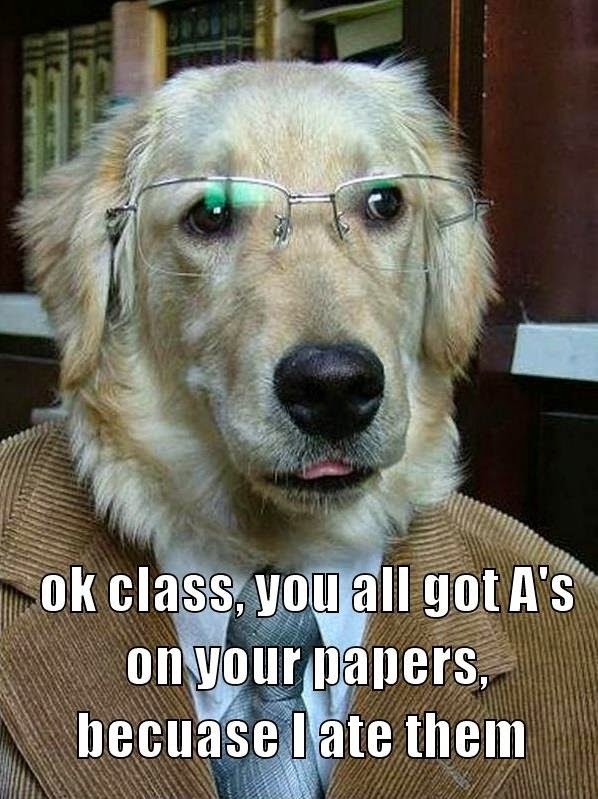 A is for getting all A's in class! Have a great day, and I'll see you tomorrow with the letter B.